Stonelake Ranch. An Ideal Florida Lakefront Luxury Address. 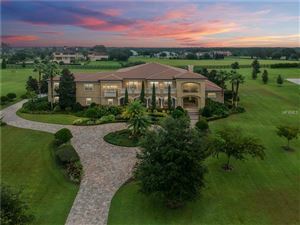 Set inside a majestic Florida landscape is a private residential reserve where the home-sites are measured in acres as well as the lifestyles are measured in dreams become a reality. Where magnificent custom homes fulfill even the boldest visions of luxury living and the undeniable spirits of nature, family and community enhance lifestyles so unique, they could only happen here. 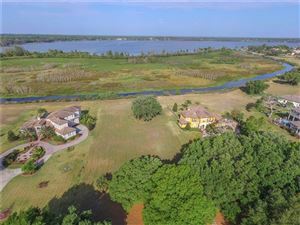 Nestled along side shores of 880-acre Lake Thonotosassa, Stonelake Ranch beckons with the quiet beauty of rolling open fields, winding creeks and wooded enclaves. 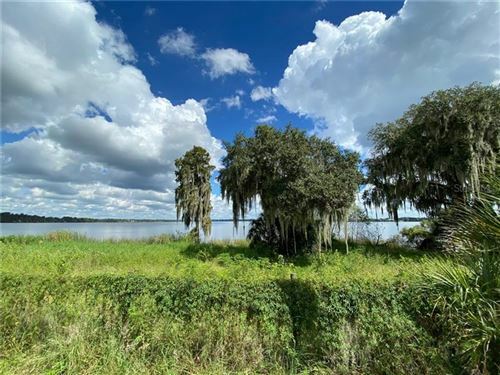 And yet, this serene Florida landscape is actually 20 minutes from the bustle and pleasures of downtown Tampa. 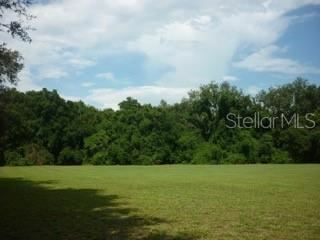 There has never been a more suitable time to secure your home in this exclusive community. 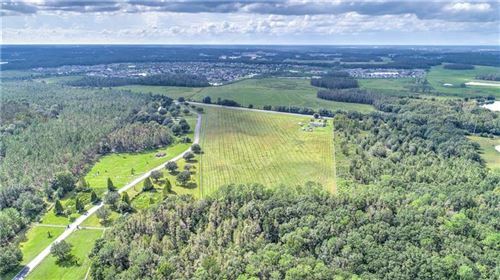 Offered at the best prices in a long time, over 685 acres of pristine Florida landscape offer the backdrop for just 160 estate home sites – a hard-to-find possibility to fulfill your dreams and leave a legacy of “Life in the Great Wide Open” for the generations to come. Stonelake Ranch residents may also enjoy the untamed pleasures of fishing and boating on one of the region’s largest freshwater lakes. For those whose homes aren’t right on the water, the lakeside Lodge and boat ramp provide immediate access to the waterfront lifestyle. The Lodge serves as a popular clubhouse for community activities and social gatherings. Join with neighbors on the wraparound porch for an impromptu soiree while the sunset lights up the sky over the lake and kids fish from the dock. Additionally there is a catering kitchen to assist with the preparations. Furthermore, the Lodge features a well-equipped fitness center to help you look and feel your best. Stonelake Ranch offers horses and horse-lovers exactly what they need – plenty of room to roam. Whether you’re an experienced equestrian or seeking to fulfill a long-held dream of raising horses, you’ll find homesites with acres of land for stables, corrals and horse tracks, complemented by hundreds of acres of winding trails, verdant meadows, and crystalline creeks that you and your horses will not grow tired of exploring in this sprawling community Stonelake Ranch home sites are expansive. 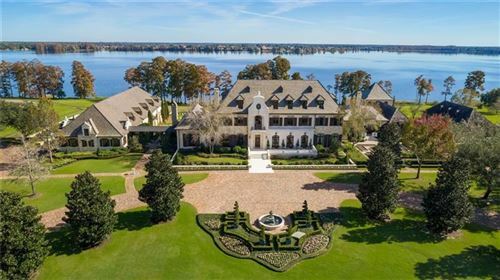 These estate-sized parcels are perfect for families who would like to build a variety of custom out-buildings, pools, tennis courts, as well as private stables. 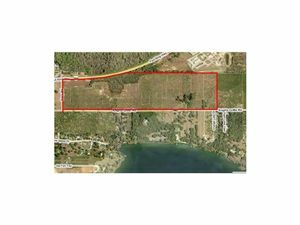 To accommodate anyone with horses, the community provides groomed 40-foot wide fenced paths that wind aimlessly throughout the community and by the lake for 1.25 miles, culminating in a 100-acre private open meadow. 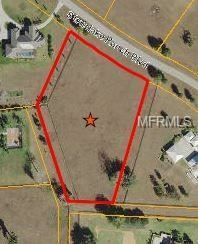 In addition to that, you will find 5 miles of private road that features a 100 foot wide right-of-way. Stonelake Ranch has two gated entrances. The first, on Thonotosassa Road, is gated and manned 24/7. The second, on McIntosh Road, is electronically gated. At the same time, roving patrol drives the entire lakefront community from dusk to dawn. If you’re looking for a home in this community or anywhere in the Tampa Bay area, they’re all available right here on our website. Feel free to give us a call at 813-300-7116 or click here to schedule a showing or to find out more about any of the local Thonotosassa homes for sale. 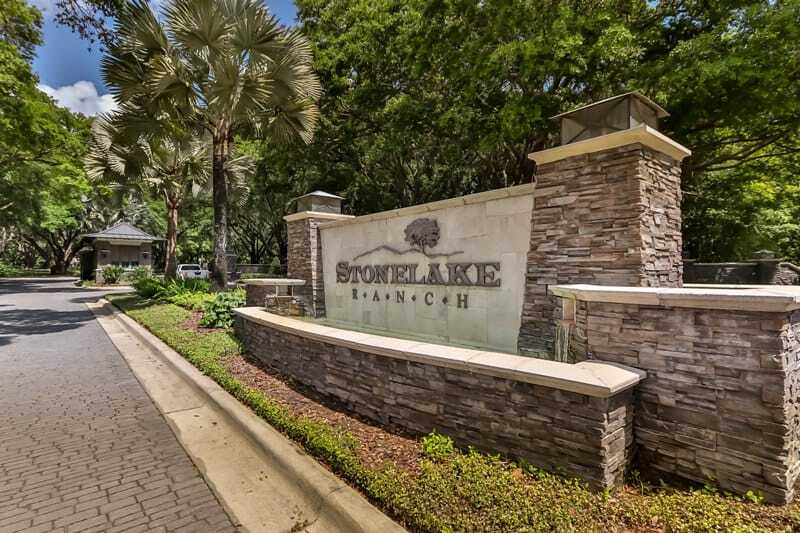 See all Community Stonelake Ranch Homes For Sale . See all Homes that match your search.